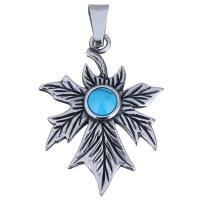 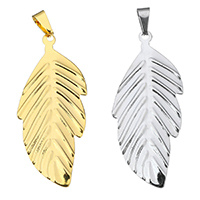 - Do you like good stainless steel pendant wholesale like stainless steel leaf pendant? 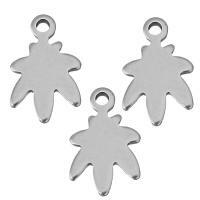 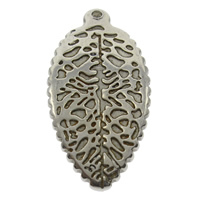 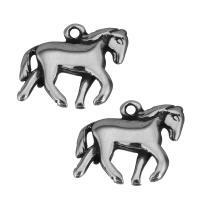 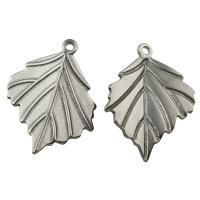 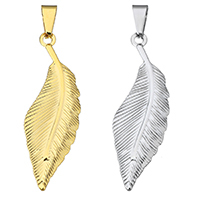 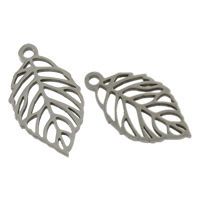 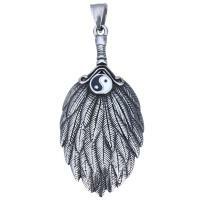 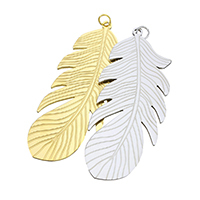 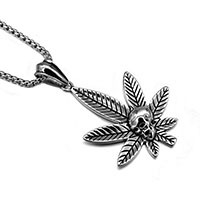 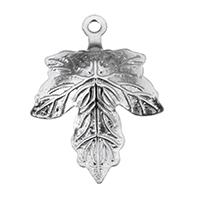 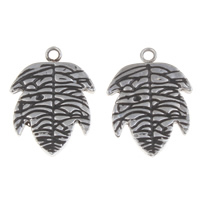 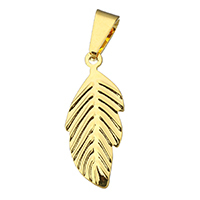 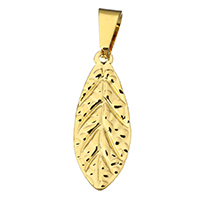 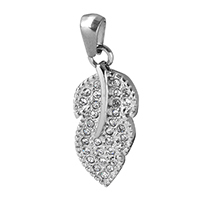 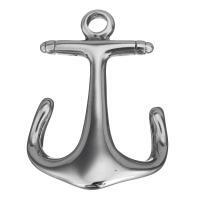 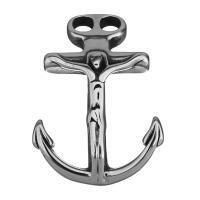 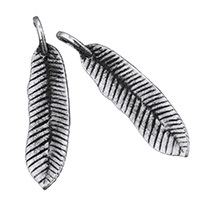 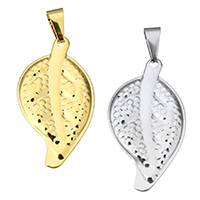 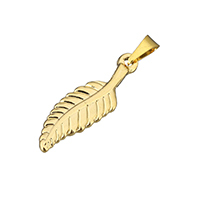 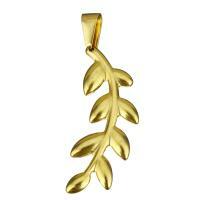 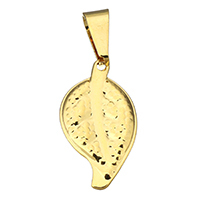 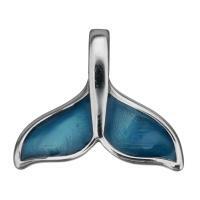 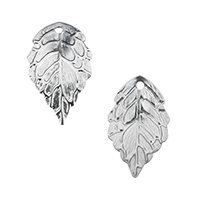 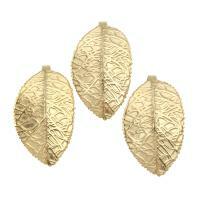 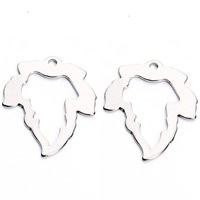 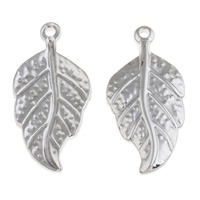 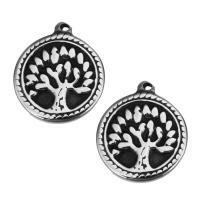 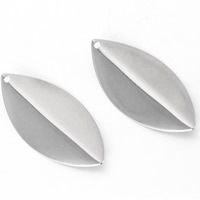 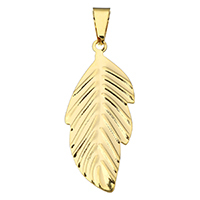 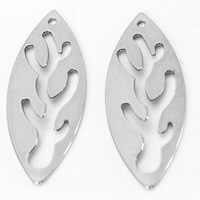 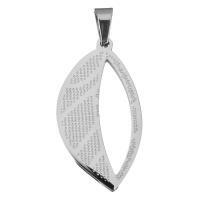 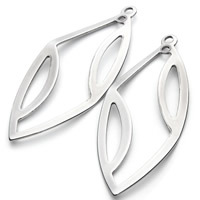 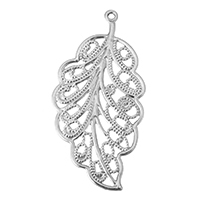 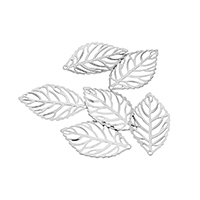 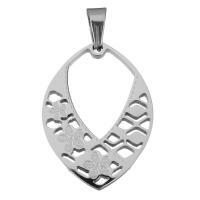 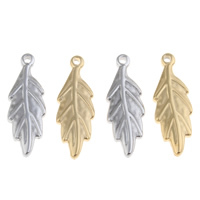 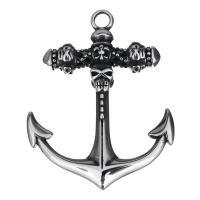 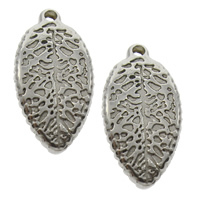 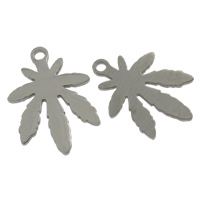 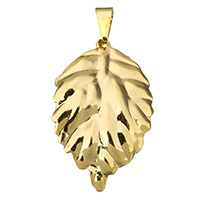 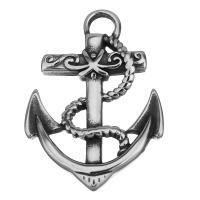 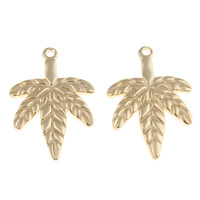 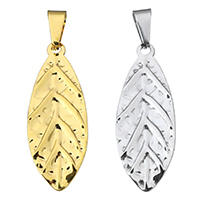 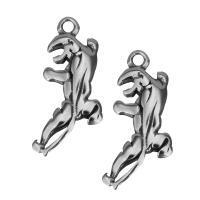 We can offer different stainless steel charms including leaf charm. 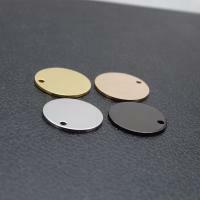 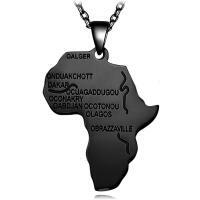 They are all in exquisite design and high quality,what importance is the price will satisfy you!